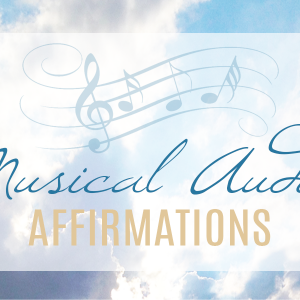 Please enjoy these free musical audio affirmation downloads. Since I have the unique ability to see your Special Soulful Signature (aka your light), I hold it as a placeholder until you are in direct alignment with who you truly are. It is my desire for you to experience the connection viscerally for yourself. 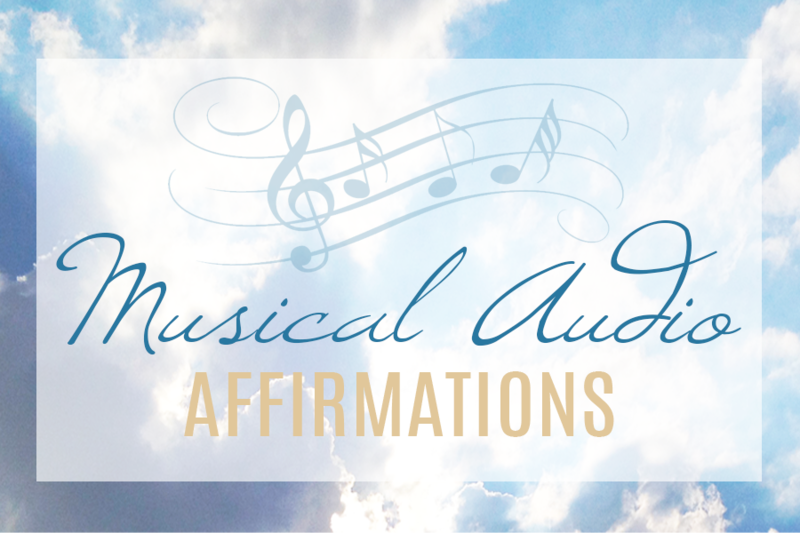 My mission is to support you in recognizing, acknowledging, witnessing and unleashing your “Special Soulful Signature” into daily living. 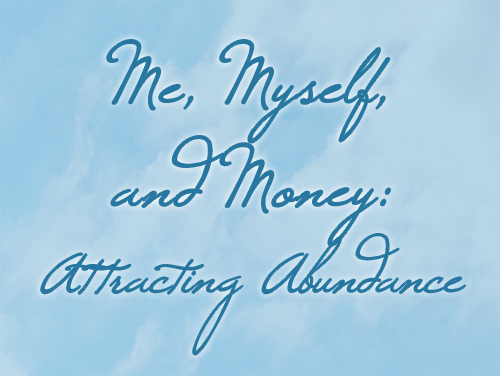 Furthermore, my mission is to uplift and support your journey in the areas of Physical Well-being, Abundant Lifestyle and Harmonious Relationships! Enjoy!!!! This entry was posted on July 18, 2015 by darrynsilver.